Visitors to Machu Picchu, Peru’s world-famous ruin site, expect a new regulation of the high-traffic attraction’s stay from 1 January. In order to prevent overcrowding of the World Heritage Site in the afternoons, the authorities grant admission in a three-shift system. 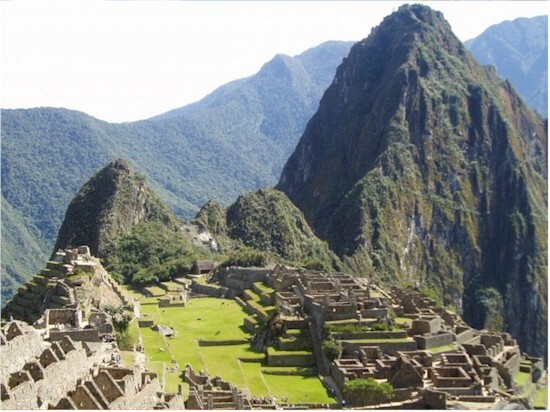 One of the most visited tourist places in Peru is Machu Picchu. This is partly due to its beauty, the history that surrounds it and that is currently considered a New Seven wonders of the modern world. Since January 2019, the schedule and the way to enter to visit it will change, since now people will have to register. According to the Minister of Foreign Trade and Tourism, Rogers Valencia, this measure is to make the entry of tourists to the Inca citadel more orderly. “This action is fundamental. We must look for the order. This will improve the tourist experience and we will preserve our main historical monument, “said the head of Mincetur. Luis Nieto Degregori, representative of the entity, also stressed that the entrance to Machu Picchu will be every hour. That is: at 6:00 am, 7:00 am and 8:00 am. Currently, tourists can visit the archaeological complex in two hours: 6:00 am to 12:00 pm and 12:00 pm to 5:30 pm. Also, in each shift, only 2 500 visitors are allowed to enter.